Today, Jan. 3, the United States Mint released two special occasion gift sets — the 2019 Birth Set and the 2019 Happy Birthday Coin Set. Both sets contain five proof coins with each carrying an ‘S’ mint mark that designates their production at the San Francisco Mint. Proof coins feature frosted foregrounds against mirror-like backgrounds. The finish is top-tier for collector coins. Both sets also have one 2019-dated proof America the Beautiful quarter dollar. There are five unique quarter designs for this year. The Birth Set has a 2019-S Lowell National Historical Park quarter for Massachusetts. 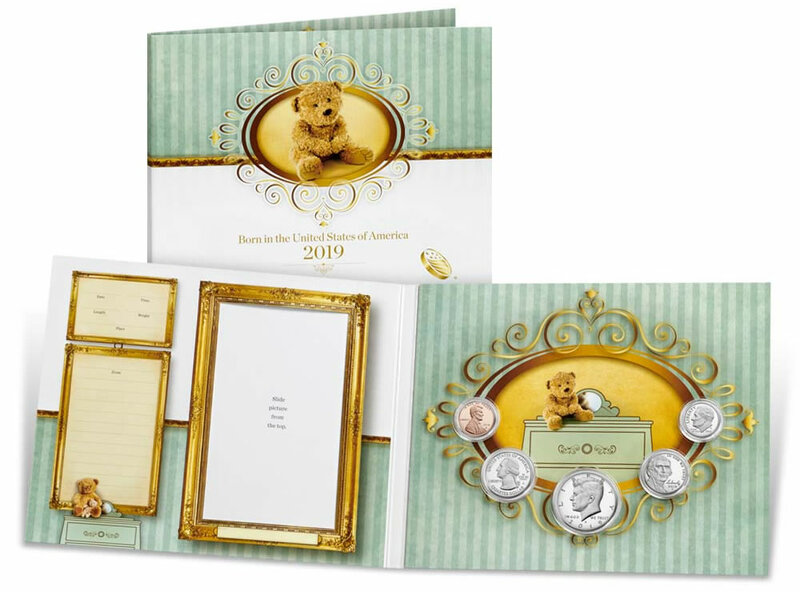 It bears the first quarter design for 2019 with circulation strikes scheduled to launch in February. 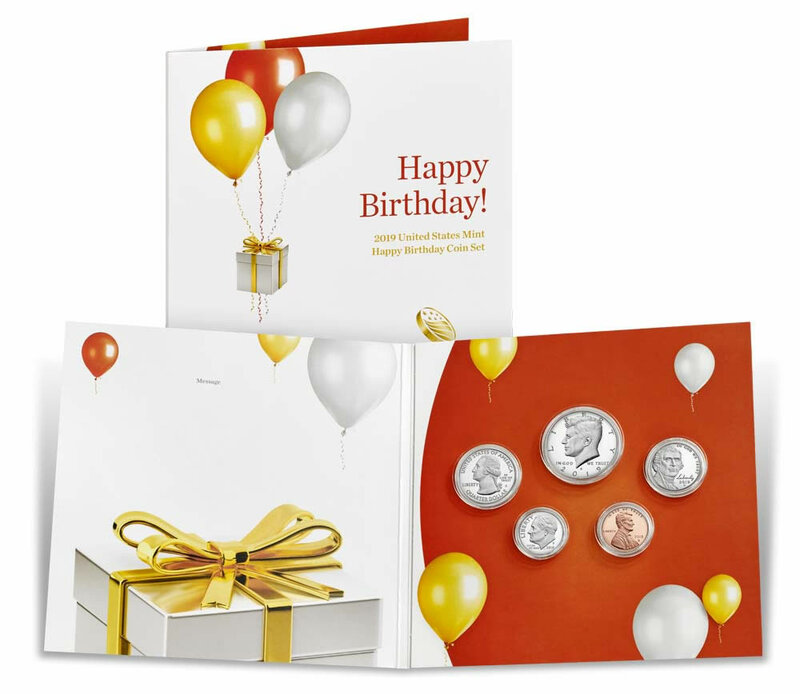 The Happy Birthday Coin Set includes the 2019-S Frank Church River of No Return Wilderness quarter for Idaho, the last 2019 quarter design with circulation strikes launching in November. Coins in each set are encapsulated within a specially themed presentation folder that shows both coins sides and has space for a personalized message. 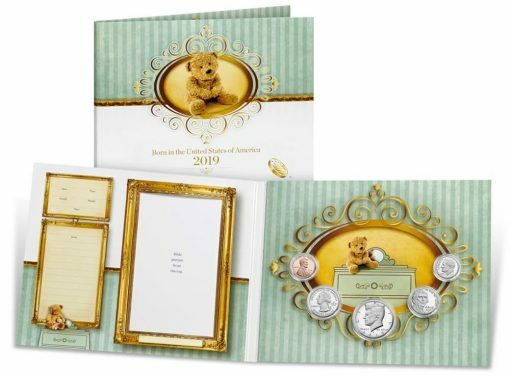 The folder for Birth Set also has a place for the baby’s vital statistics (the date and time of birth, length, and weight) and a photo frame area to hold a 3" x 5" photo. 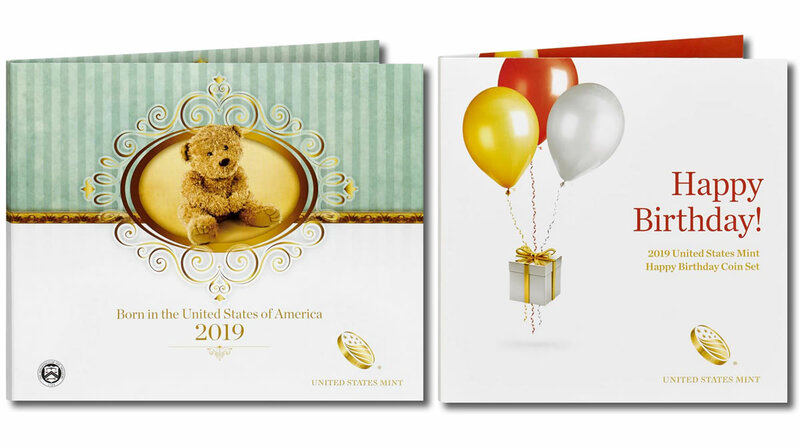 Priced at $19.95 each, the sets are available from the U.S. Mint’s Gift Ideas section, or by calling 1-800-USA-MINT (872-6468). There is no product or household ordering limits.